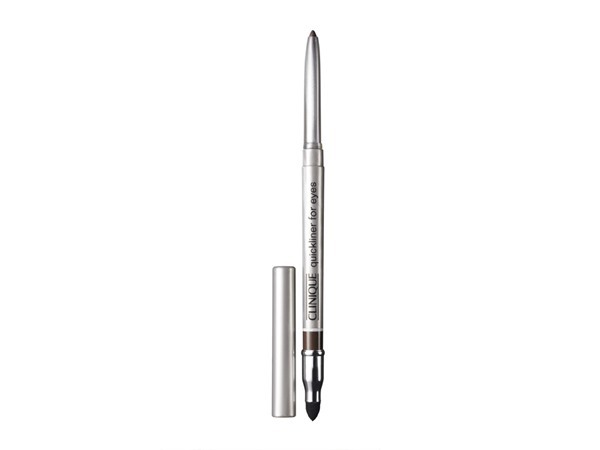 How many stars do you give High Impact Custom Kajal by Clinique? 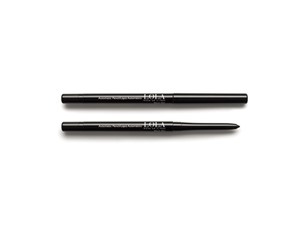 Clinique High Impact Custom Kajal is available to buy at Clinique, Fabled, lookfantastic, John Lewis, Debenhams, Feelunique, and allbeauty.com. 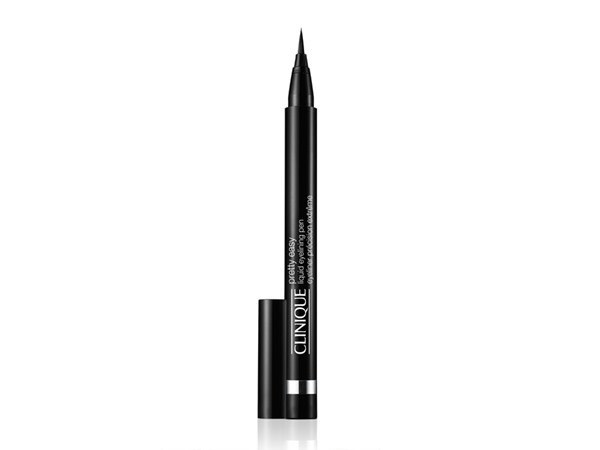 For kicked-up eye drama, go bold and black. 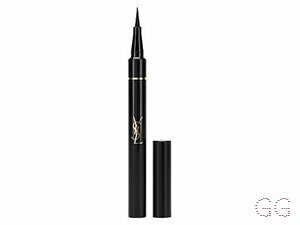 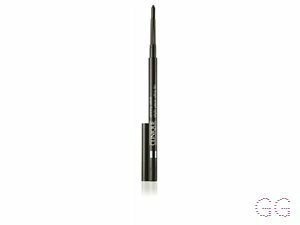 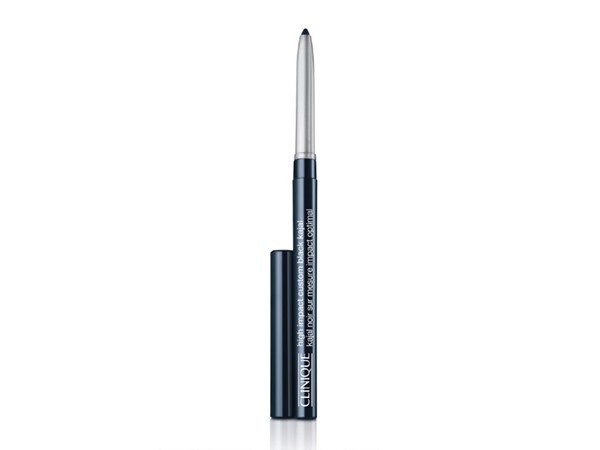 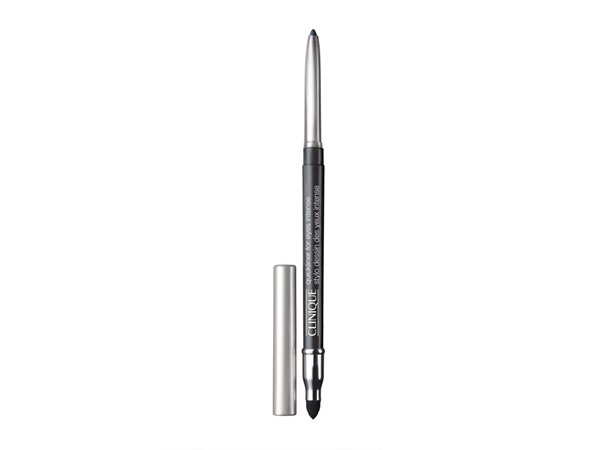 Pigment-packed kajal pencil delivers rich, dark colour with 12 hours of staying power. 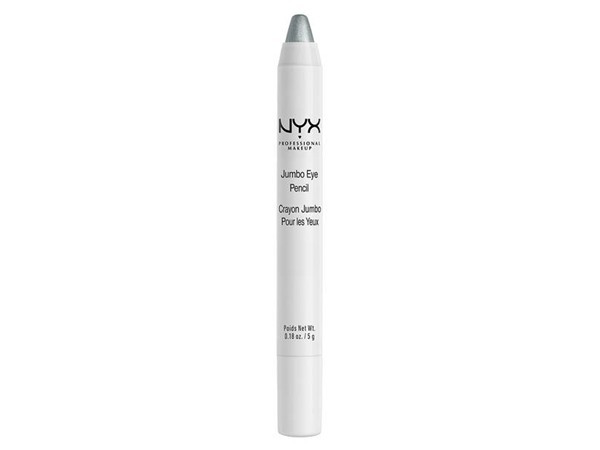 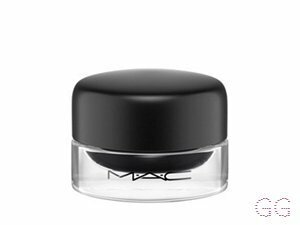 Skip-proof formula resists smudging, sweat and humidity even water.